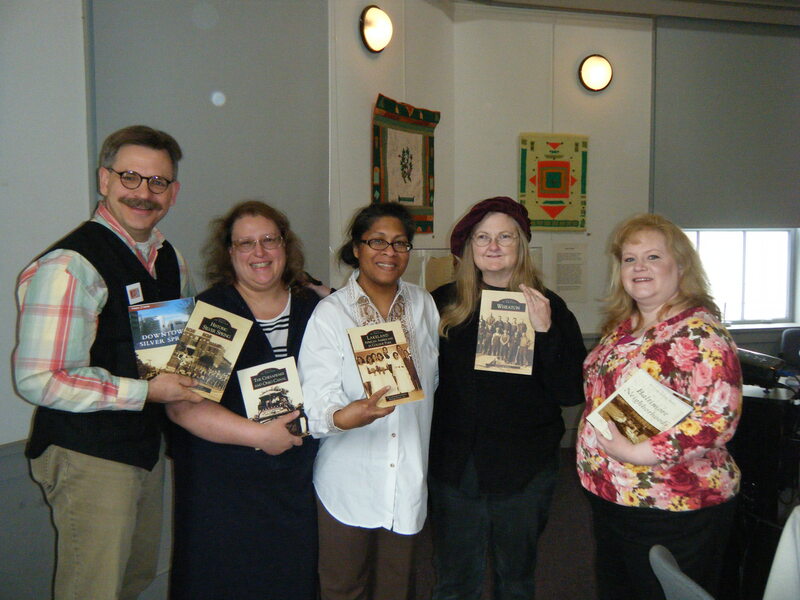 On Saturday March 12, 2011 LCHP’s, Maxine Gross joined four authors of Arcadia books after a presentation of their work. Several copies of our book, Lakeland: African Americans in College Park. Were sold and we received two invitations to present in new venues were received.